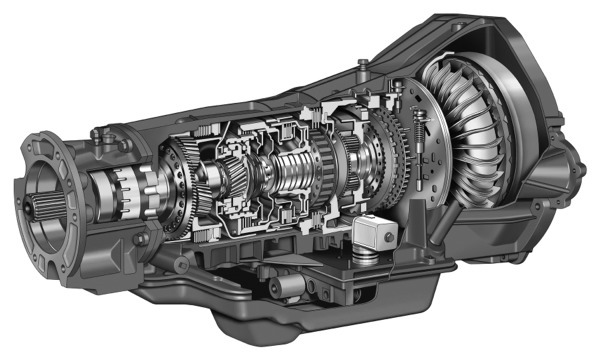 Getting the power your engine makes to your wheels is your transmission’s job – and if there’s problems with your transmission, your vehicle might be going nowhere fast. Whether you’ve got a minor transmission issue, or need a replacement, Sandstrom’s has the experience and expertise to get the job done right. Keep in mind that we provide economical and effective transmission flush services too. 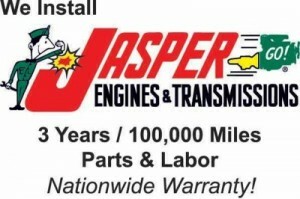 If you do need a replacement transmission, we are proud to offer Ford, GM, Mopar and Jasper transmissions that come with up to a 3-year, 100,000-mile nationwide warranty – the best in the business!